Woohoo! 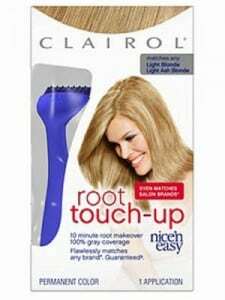 Click here to visit the Vocalpoint site and click “Snag A Coupon For A Free Box.” Then register or login to request your free Clairol Root Touch-Up Nice ‘n Easy Hair Color. According to their site, this is a full size freebie and should come in about 5-7 weeks. This took me almost 2 hours to load and get but I got it!